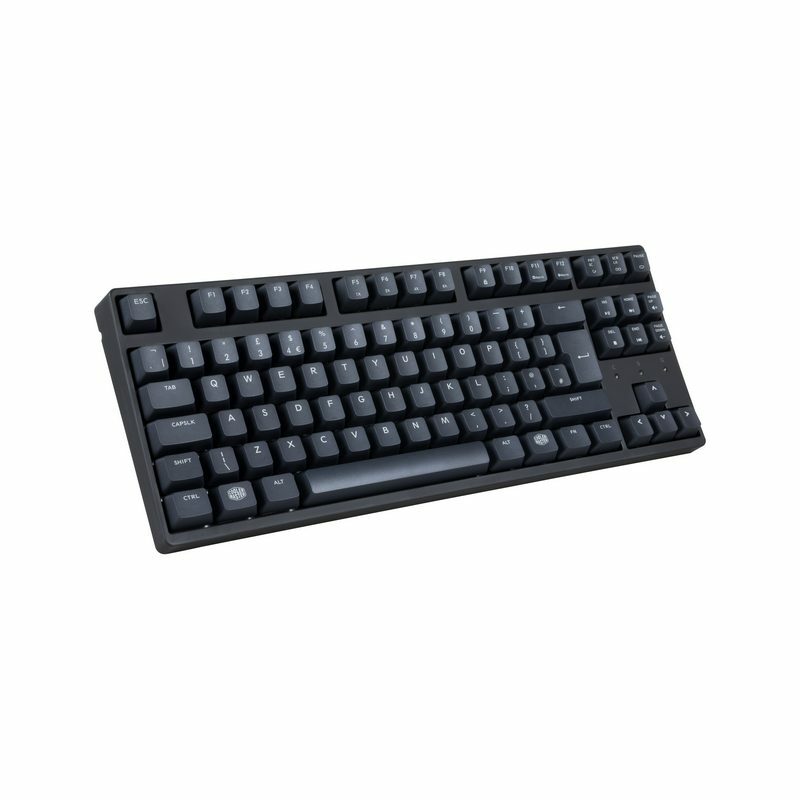 Looking for a high-performance keyboard that means business when it comes to heavy PC use? The MasterKeys PBT series is your ideal keyboard, a natural evolution from our incredibly popular QuickFire Rapid and XT keyboards. By choosing substance over style and functionality over flash, the MasterKeys PBT isn’t a fashion statement - it’s a no - BS approach to a superior typing experience. Thickness MattersPBT keycaps are awesome, but they’re also brittle and can be prone to breakage. So we combat that with incredibly thick, 1.5mm PBT keycaps for superior durability, solid feel, and springier responsiveness with our switches. The result is a keycap that has minimal fading, almost no smoothing, and nearly inconsequential wear and tear. We make sure it all stays tight, even if you have the sweatiest, heaviest sausage fingers. A mechanical keyboard’s soul resides in its switches, and we didn’t even think about skimping on those. 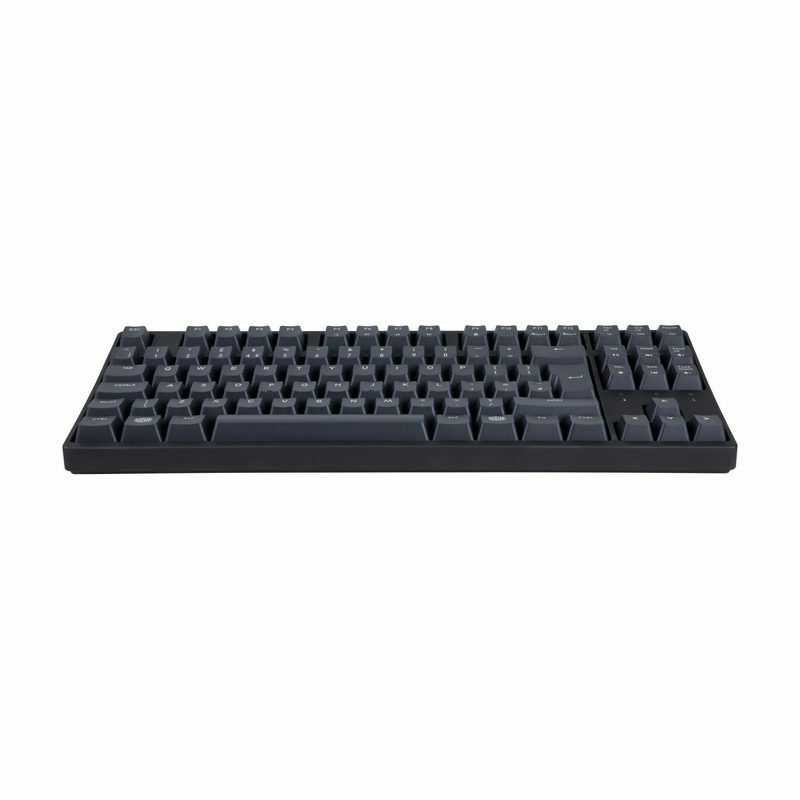 No knock-offs here - the MasterKeys PBT has 100% legit, German-made Cherry MX Switches, good for 50 million keystrokes. All the responsiveness, accuracy, and tactile satisfaction the Cherry MX line is known for, available in five different colors based on your preferences. There’s nothing fake about these - they’re all-natural, baby. When you have a good thing going, the last thing you want to do is exit your game to adjust your keyboard settings. 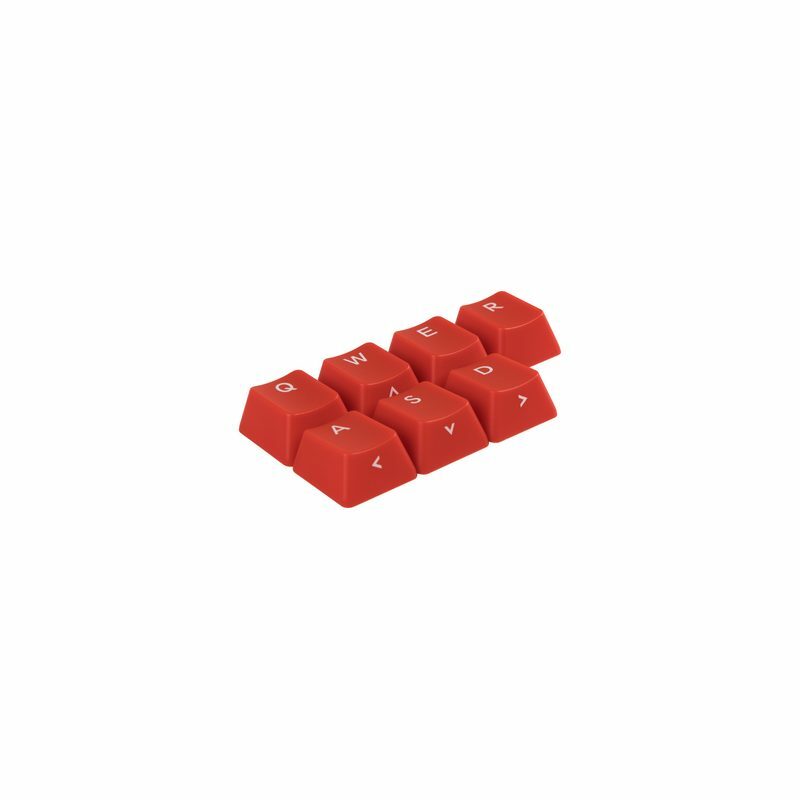 The MasterKeys S keyboards use an innovative On-the-Fly system. Change your settings all from the convenience of your keyboard, without the need to download any software or exit your game. Say goodbye to ragequits due to crappy hardware. 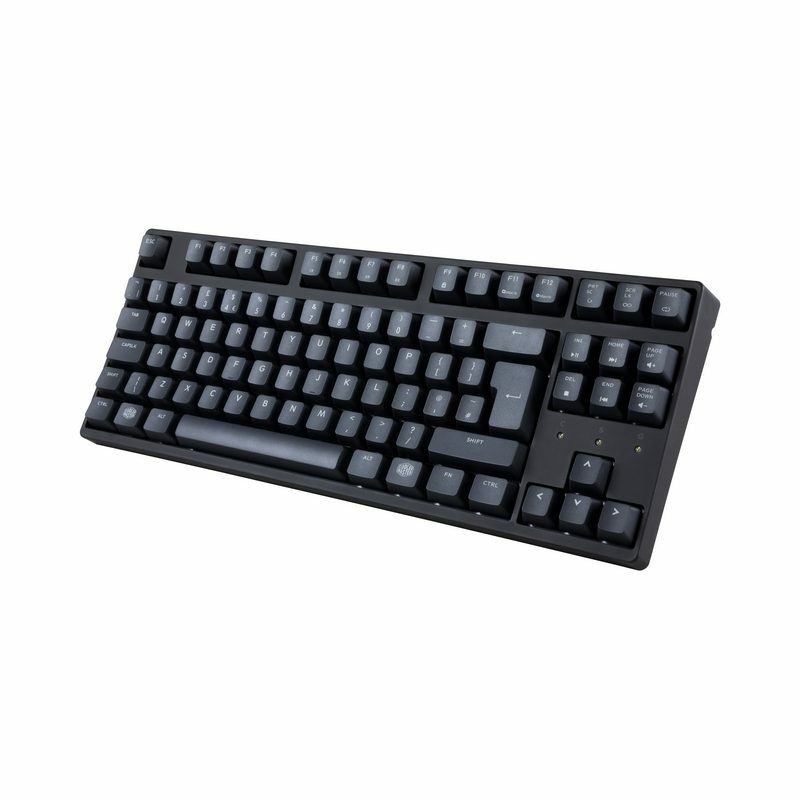 The MasterKeys L is equipped with a 32bit ARM Cortex processor for consistent precision and performance. Register keystrokes instantly. Save and execute commands and macros in a snap. Thanks to the MasterKeys On-the-fly system, you'll win the APMs race every time. Want to flatten the learning curve on a new game? 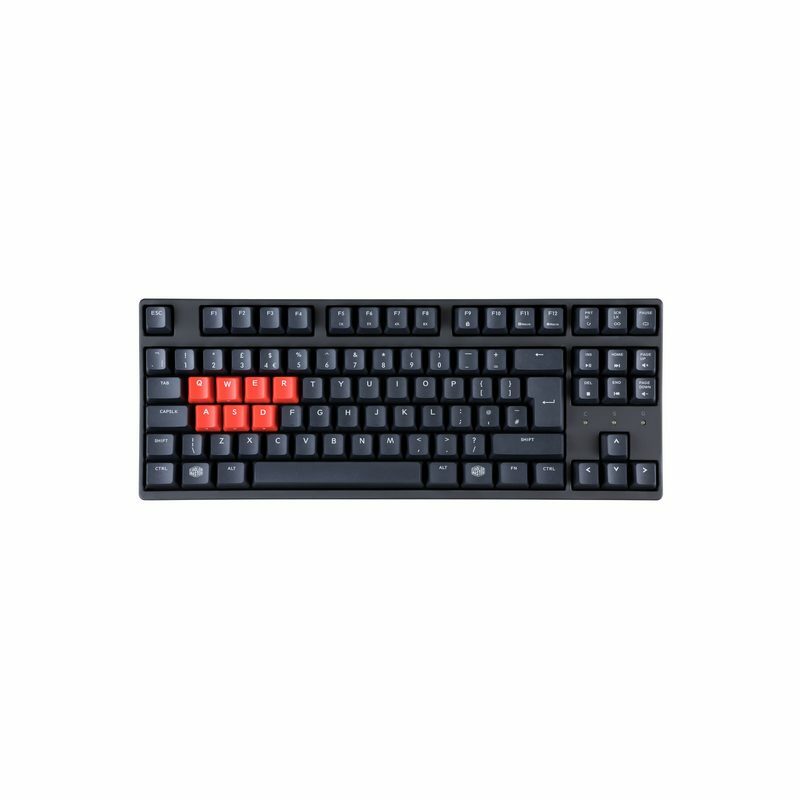 Record macros and switch between numerous keybinds with a simple keypress, and switch profiles instantly with four specialized keys. Thanks to our intuitive keyboard, programming multiplekey macros is easier than matches on a public server. 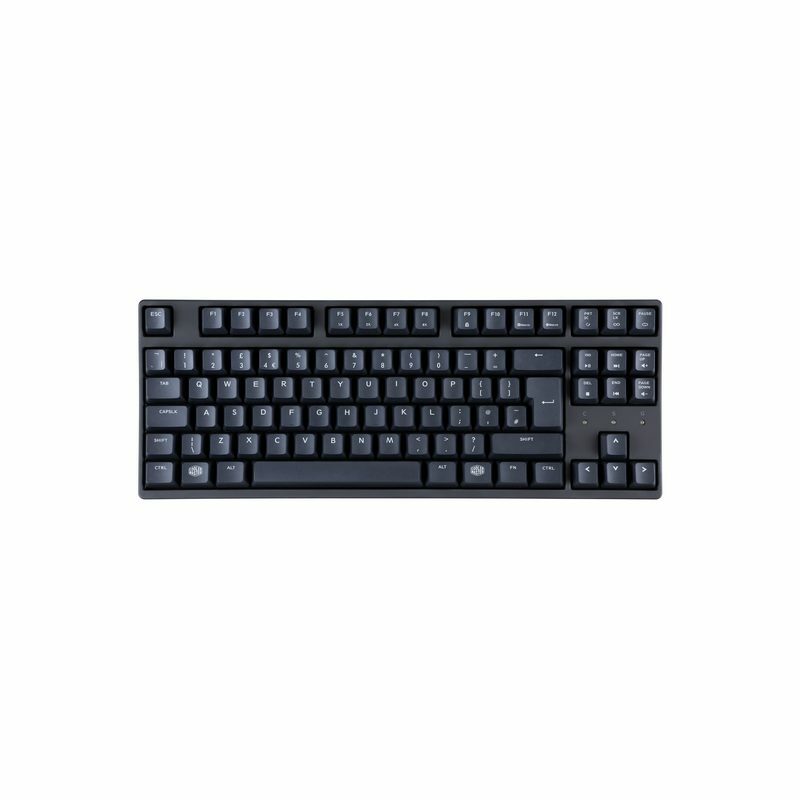 The MasterKeys series employs the same rollover technologies available in our MasterKeys Pro line, resulting in the most efficient, accurate anti-ghosting technology yet. N-key rollover works in tandem with 6-key rollover to ensure that every single keypress is correctly detected, no matter how many are pressed, and how much CSI-level hacking you’re doing. Rest easy knowing no matter how fast and furious it gets, your keyboard can handle it.